Have you ever said "I want to hunt big canadian bears"? If so get a hold of us here. Our bear hunts are easy access with short rides to your hunting stand. In some cases we use ground blinds but primarily use ladder stands 10-12 feet off the ground. We welcome all weapons users. Rifles, black powder and archery. NO handguns, Spears or the like. Only ethical use of weapons. Our huge black bear hunting area is exclusive to Bluerim Outdoors. We offer full 6 day hunts. And welcome non hunter family members or a cameraman. 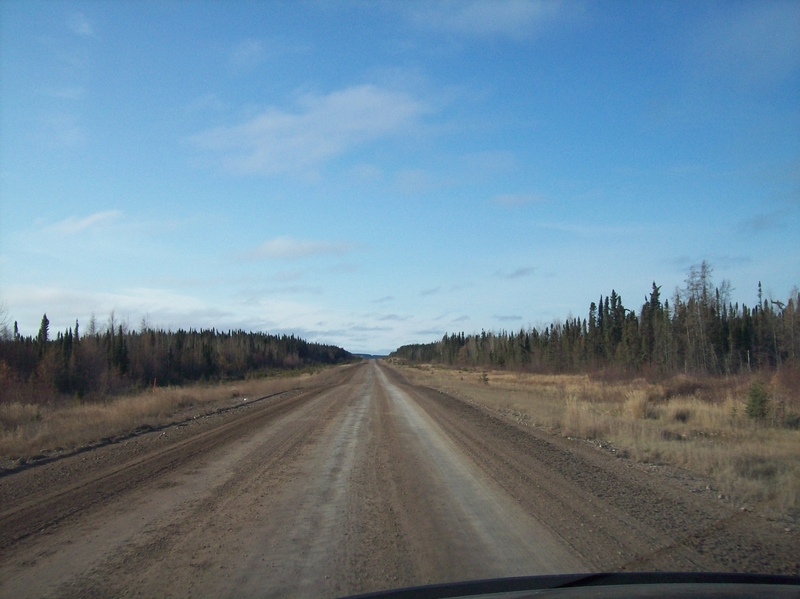 We use good equipment and 4x4 atv or utv to make your experience more comfortable and enjoyable. 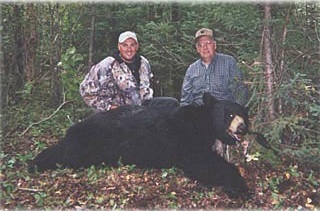 Get a hold us here if you are intersted in hunting big canadain black bears.